Kiefner Brothers has over 40 years of experience in Healthcare Construction. Our resume of major hospital expansions and renovations is rivaled by no one in the region. 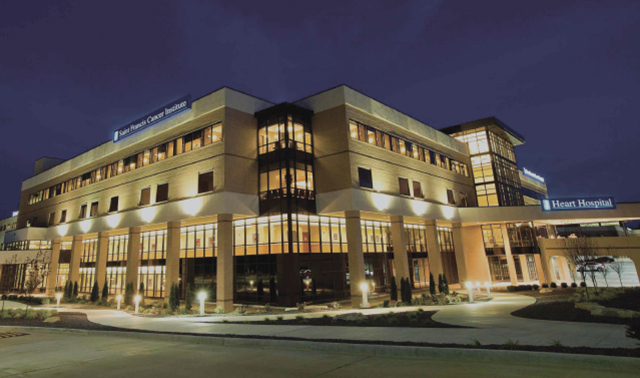 We maintain an ongoing relationship with both SoutheastHealth and Saint Francis Medical Center in Cape Girardeau. We have also constructed many medical office buildings, physician’s offices and nursing care facilities.